Price: ₹ 68.51 Lac Price: ₹ 3594.44 /Sq. 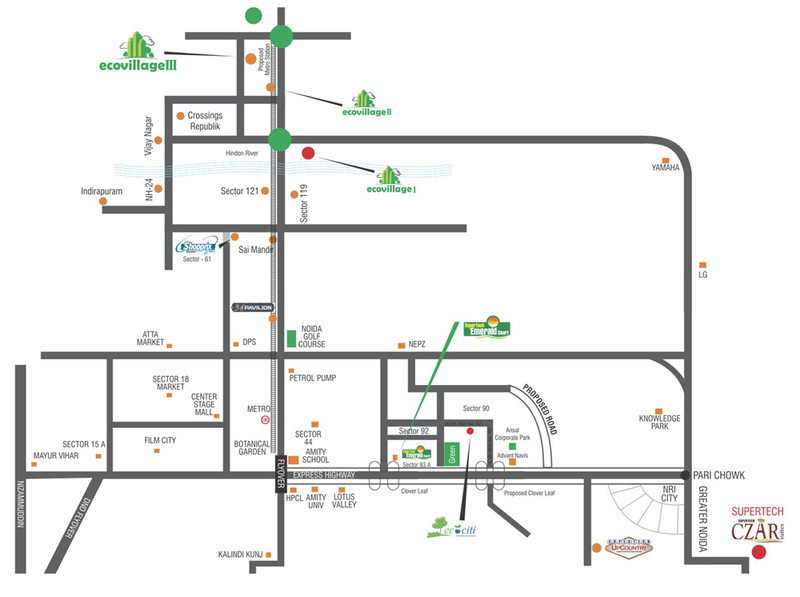 ft.
Supertech Eco Village 2 in noida extension When the priority is comfort, then one should choose Eco village-2, as its township takes the comfort to a new level. When it comes about quality, one makes the use of solar energy and use natural sunlight. The builders have used natural resources to reduce the foot print and carbon for emission. With facilities of swimming pool, sports facilities and a commercial complex with all basic facilities, the township is that brings comfort to a new level. One can indulge and let the hair down in planet-X, it is the company’s sustainable pub in eco- village. One can bring the best of cuisines with prominent names like Mc Donalds, Yo China and CafÃ© Coffee day. From being a housing destination, Noida is transforming to a hub of luxury and high-end projects by giving a competition to neighbouring cities like Delhi and Gurgaon. Noida is the hottest destination In Northern India. 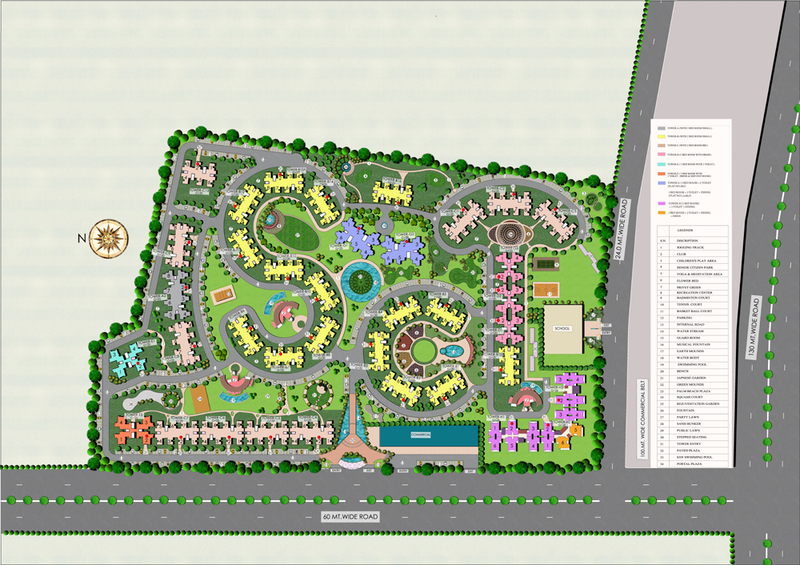 The township is located in Noida with a spread of 30 acre and its price start from Rs. 21, 46,420. 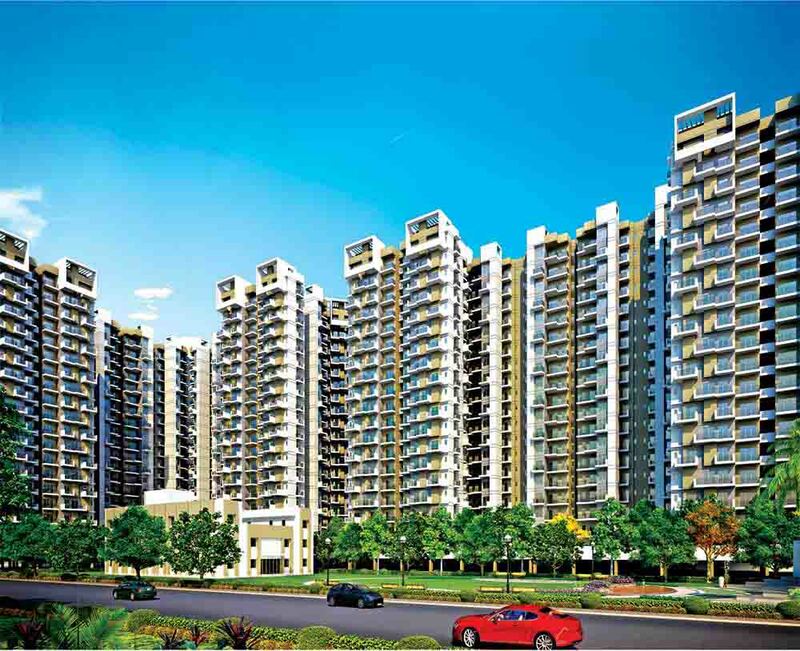 Features: Noida is the most happening cities in the east of Delhi by presenting a flamboyant lifestyle. With beautiful locations around the developers gives you a choice of lifestyle with unlimited luxuries. When it is about comfort, nobody likes to adjust. To set up a home the builders establish the township from the point of view of the customer's need. As home is where comfort lies.